When you’re in marketing and sales, your job is to create a buzz, bring in the right customers, and of course, to close the deal. You can increase your wins with a perfect pitch that gets people to act. 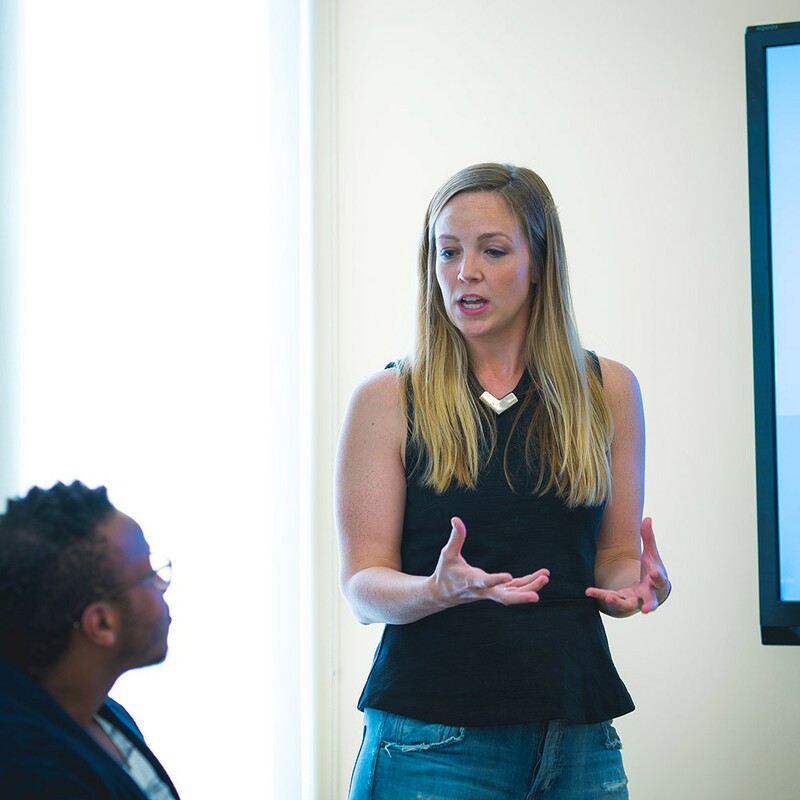 We can help you deploy presentations as a highly personal medium, connecting people directly to you and your brand. That’s what’ll make them choose you over the competition. It’s your mission to stand out, be remembered, and get people to act. We understand how hard that can be when millions of presentations are delivered each day. We’ve got the tools to help. 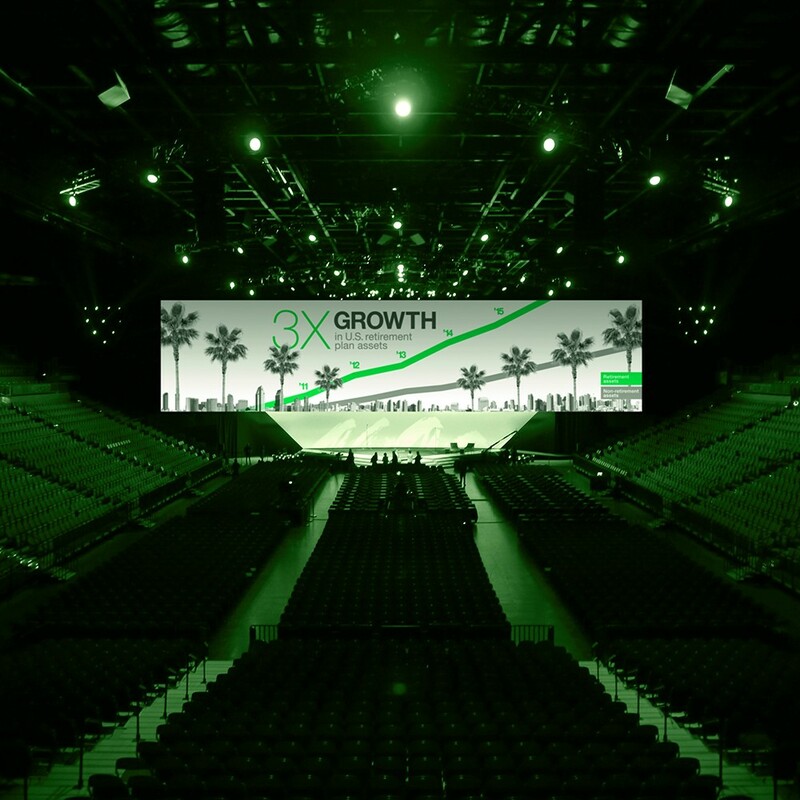 Whether you’re working on a mainstage or everyday presentation, we can help you structure your content, coach you to impeccable delivery, or simply improve the visual quality of an existing presentation. Your message matters, so make it stick. 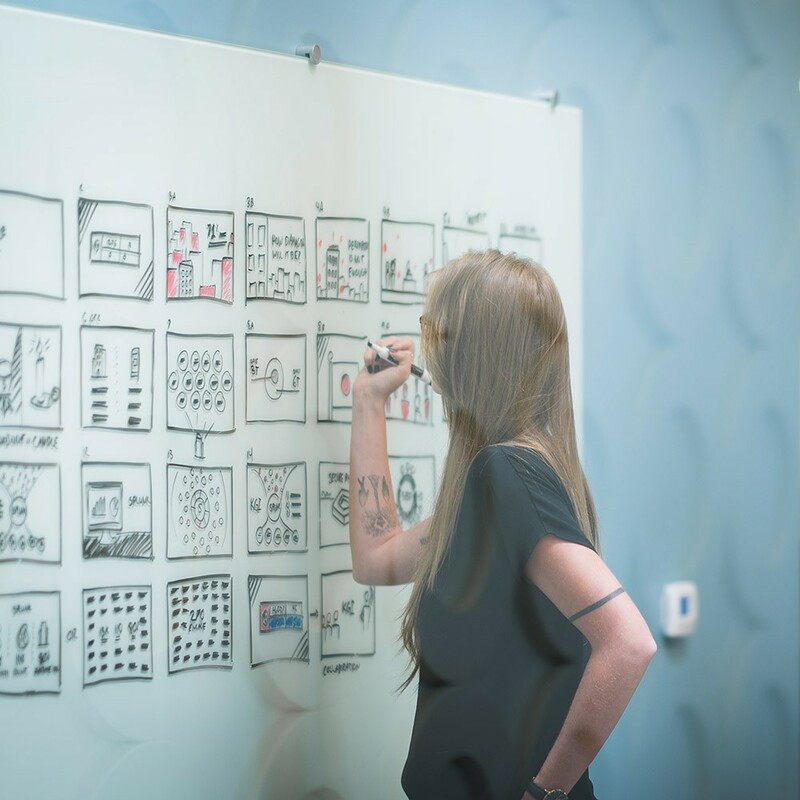 You’ve built a great brand and created loads of content to communicate its promise—from your website, to advertising, to every customer-facing touchpoint. It’s all been building up to this moment—the meeting with your sales rep—which is arguably the most important step. Send your sales team out with a world-class presentation that delivers your message and closes more deals. Your presentation is part of a larger experience, so help your audience connect the dots and feel its full impact. We’ll work with you to start telling the audience your story before the event. During the event, they’ll encounter your message in surprising and delightful ways across different mediums. And, you won’t lose them once they leave. We’ll help you keep in touch with an ever-evolving narrative that’s relevant to them, so they stay connected and keep your brand at the top of their minds. Give all your presenters the opportunity to create and deliver beautiful presentations. Provide them with a presentation system, not just a template. Our systems help preserve your brand identity because they are easy to adopt, and they come with a robust visual library that looks professional and beautiful. 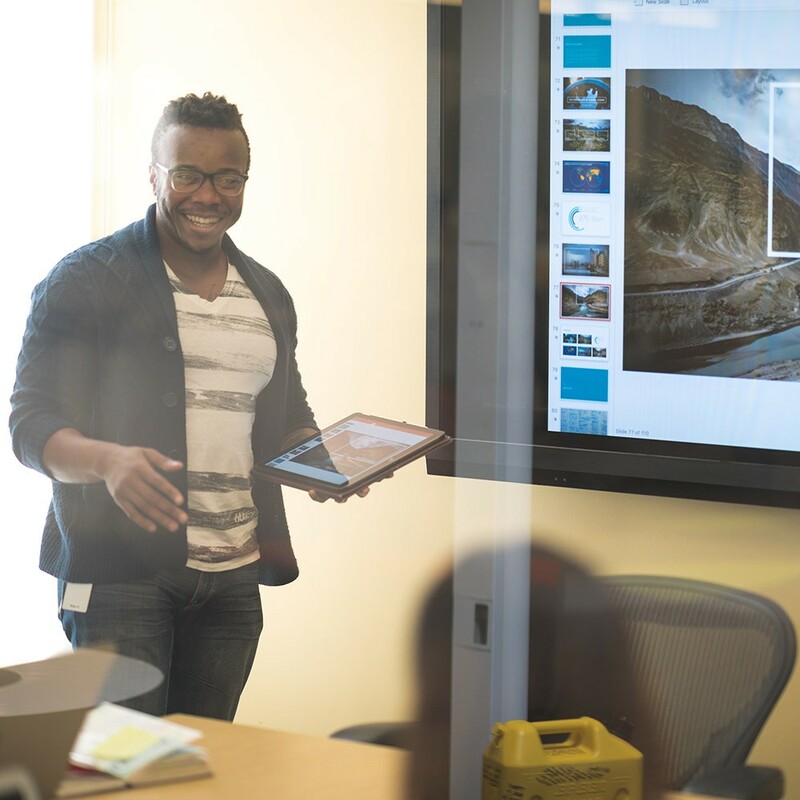 We can also provide your teams with training videos that they can tap into at any time to answer a quick question or get a pro tip. 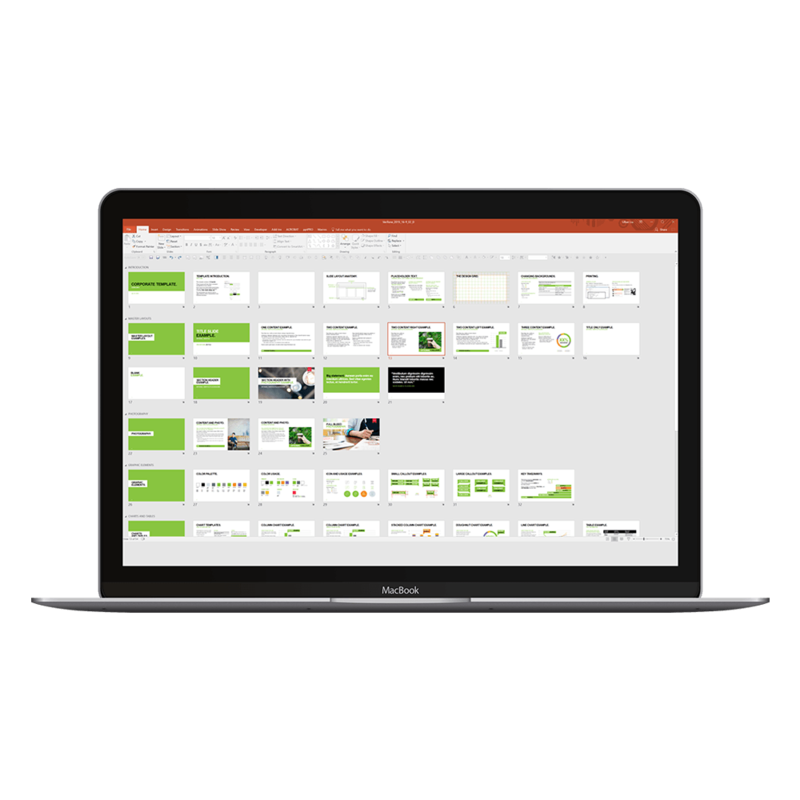 These systems will bring a polished look to all of your team’s presentations and save them time. Whether you’re announcing a bold new vision or building momentum for an existing one, you’ll need to rally people to make your dream a reality. But it can be a challenge to get stakeholders on the same page, even in your own organization. We make it easier by focusing on your audience’s needs. We strive to understand what makes them tick and what message they’ll respond to. Then, using storytelling principles, we craft persuasive narratives and deliver clever communication plans. Team up with us to get your audience excited for the journey. At work, we often interact by delivering and listening to presentations. Surprisingly, not many receive training on how to present well. That’s why presentation skills training for sales and marketing teams is essential. We can prepare your team for excellence, no matter what scenario they encounter. 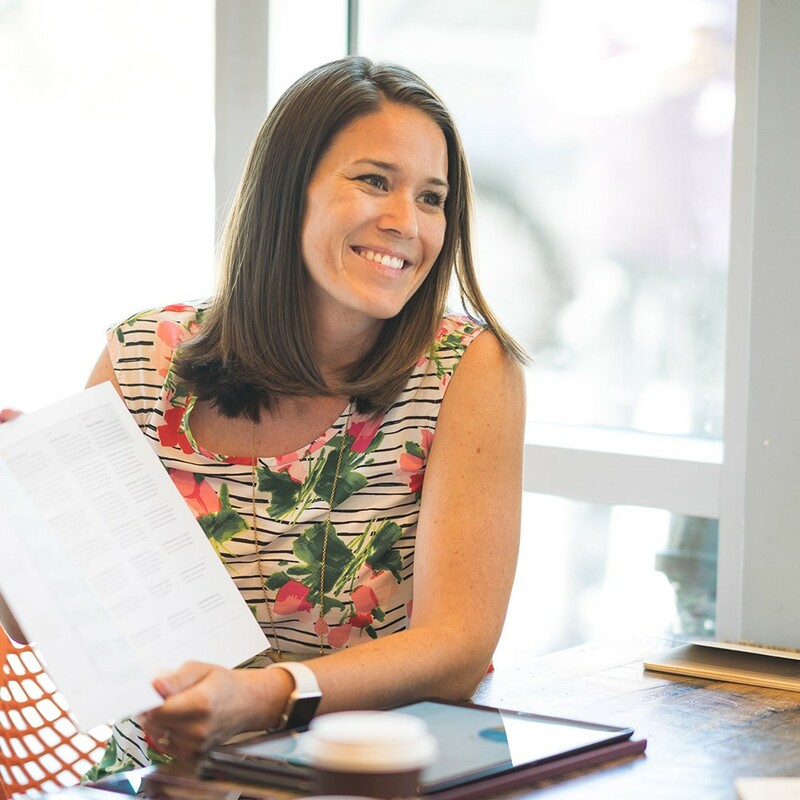 We’ll train your sales and marketing professionals to turn out beautiful and powerful presentations, nail their speeches, and present with a purpose every time. The result? Clear communication and higher close rates. 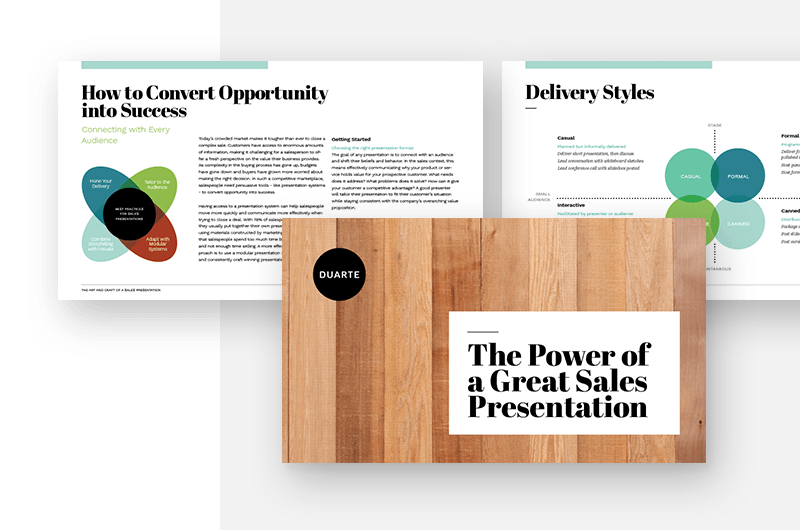 You can’t deny the power of a great sales presentation—it finishes the job you’ve worked so hard to set up. We love presentations that convert opportunities into success, and we’ve done some thinking about what makes those presentations effective. Ed Catmull, President of Pixar Animation Studios and Walt Disney Animation Studios, and author of Creativity, Inc. If you have unique requirements or would like to talk to us about our services or workshops, please contact us through the form.